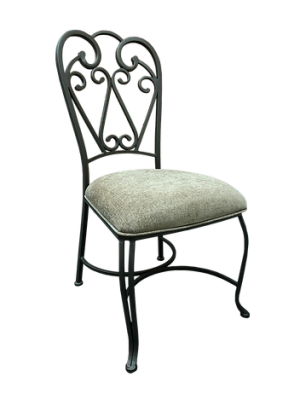 Dinette chairs by Callee Furniture are available in many different styles including casters or regular four legged chairs. 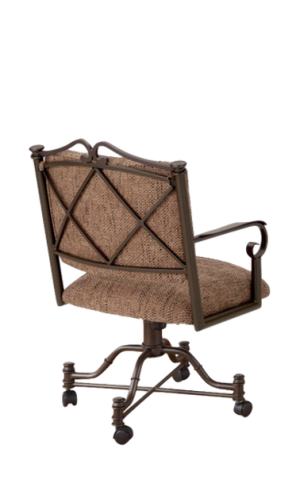 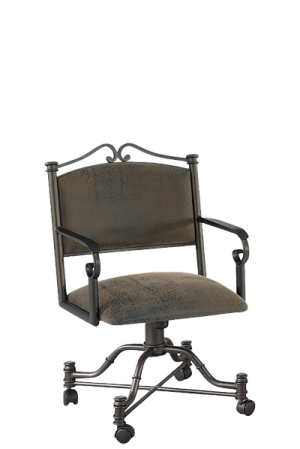 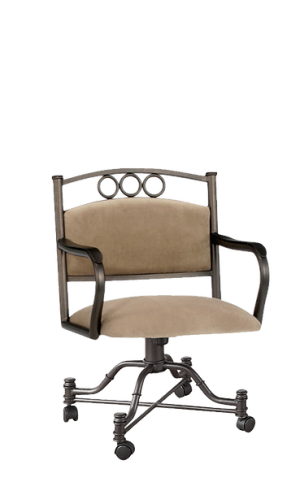 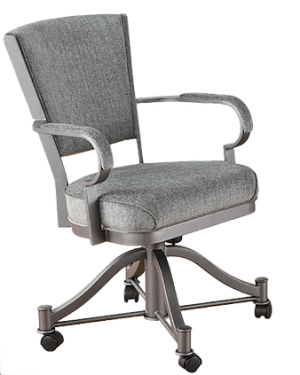 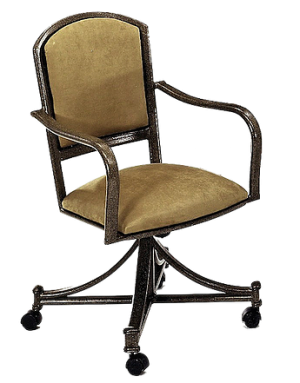 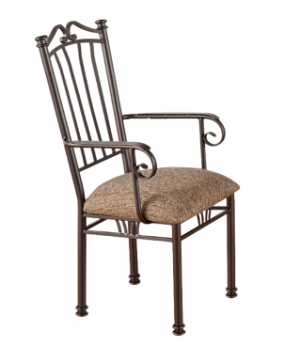 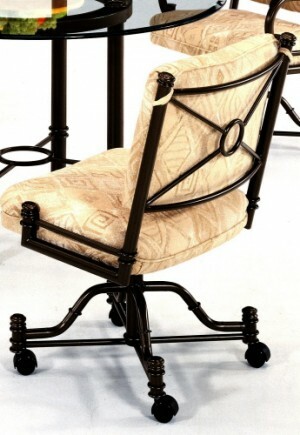 If you're looking for a quality metal swivel tilt caster chair with a beautiful ornate style take a good look at the Valencia. 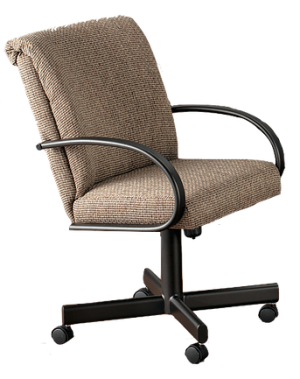 The chair has a pillow back cushion that people really enjoy. 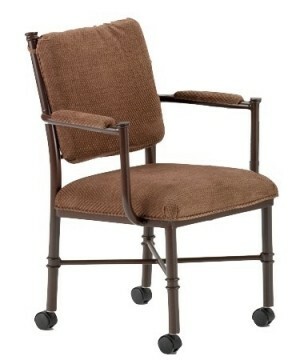 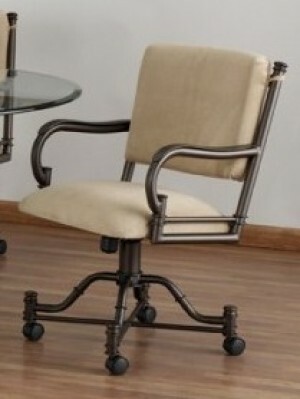 The Tempo chairs are available in black, sun bronze, nickel and some other attractive metal finishes. 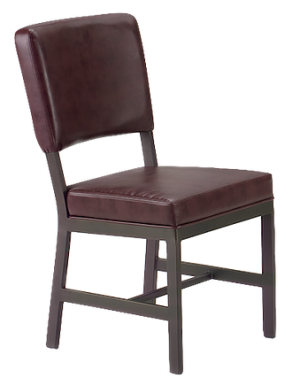 Purchase your Callee dining chairs directly on our new Dinette Online website.